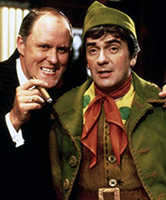 Naughty and Nice in our Xmas Entertainment Extravaganza! Happy Holidays from Associated Geekery! 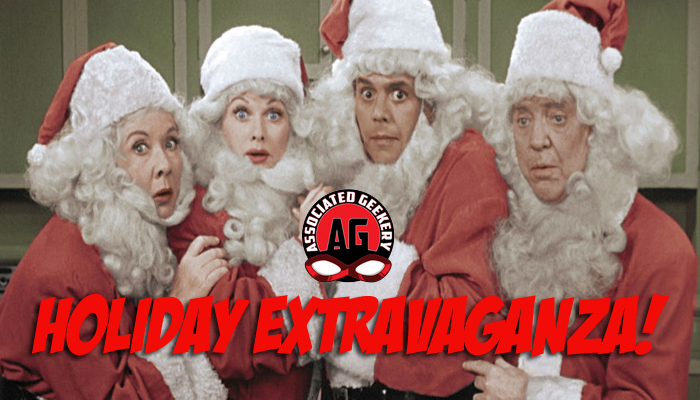 Episode #154 has all our holiday favorites! It’s literally just us talking about our favorite holiday films, tv, etc. But, hey- it’s fun-tastic listening!! Be the first to comment on "Associated Geekery Episode #158"